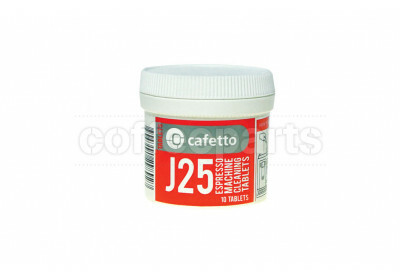 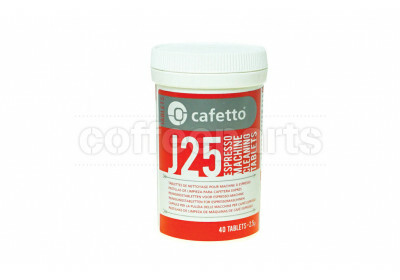 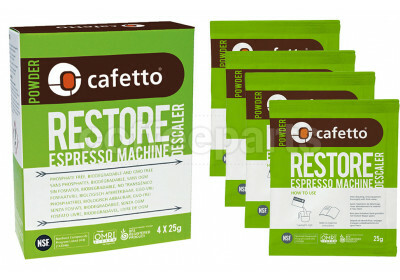 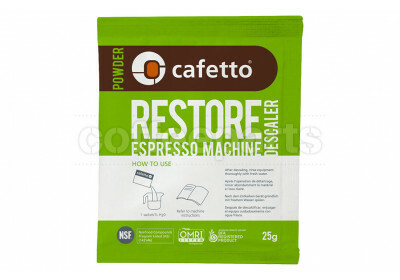 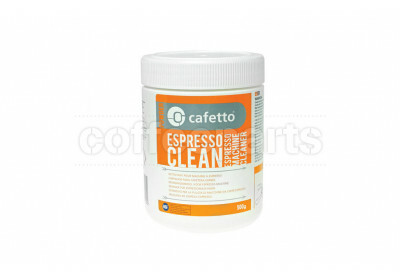 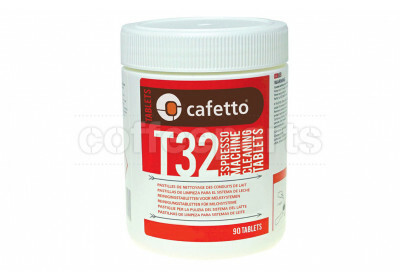 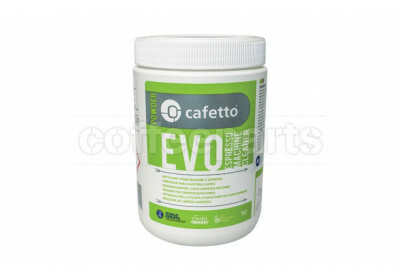 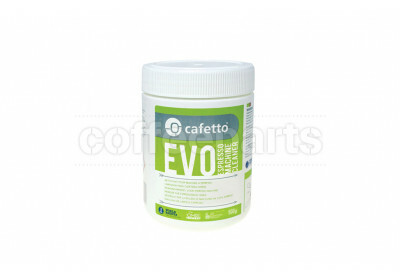 Cafetto is the coffee machine cleaner of choice used by most baristas to keep their coffee machines running at peak performance. 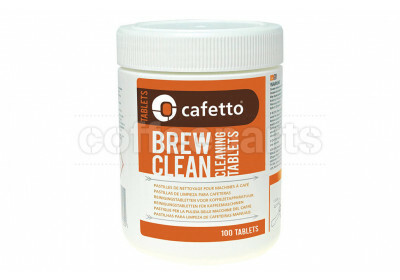 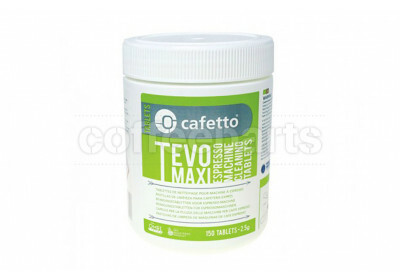 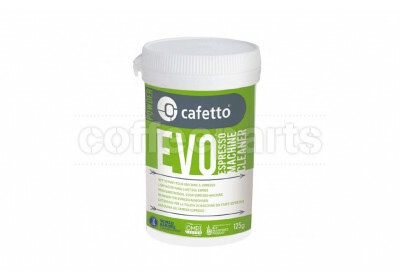 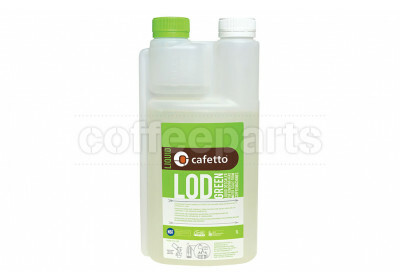 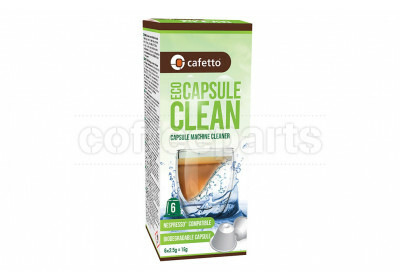 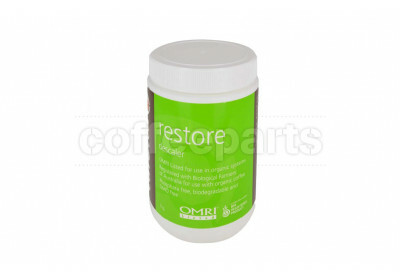 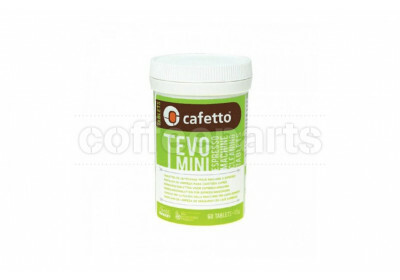 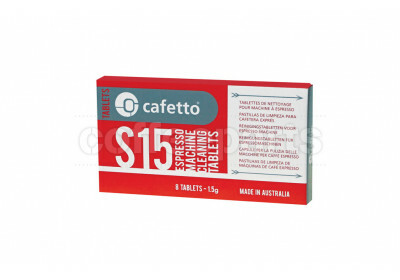 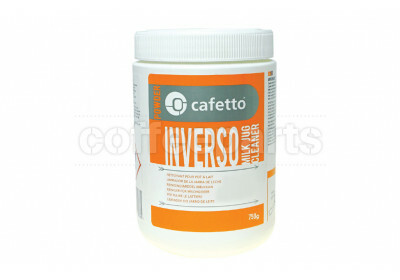 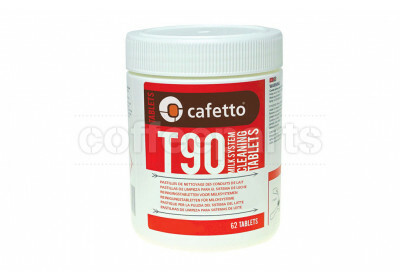 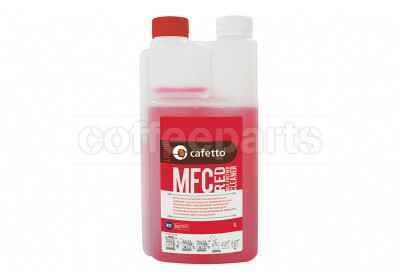 The Cafetto coffee machine group head cleaner is a cafe staple, with busy cafes chemical cleaning their group heads and shower screens of coffee oils and residues multiple times a day. 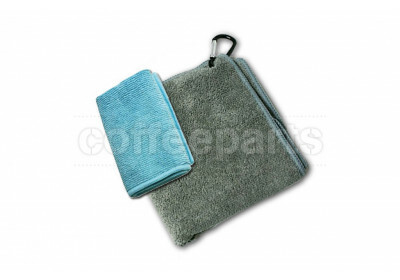 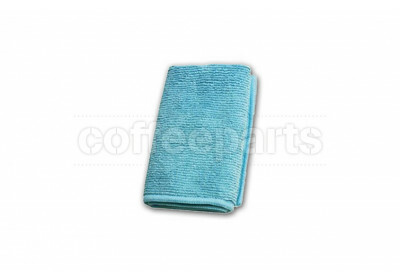 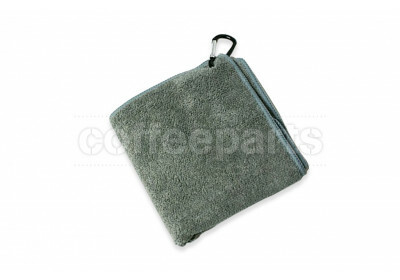 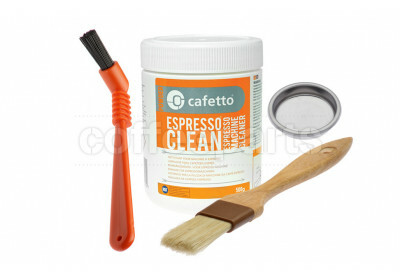 This cleaner, along with a blind filter and group head brush form part of the espresso machine cleaning kit. 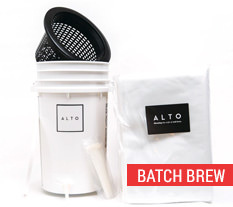 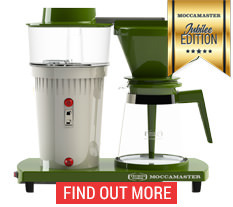 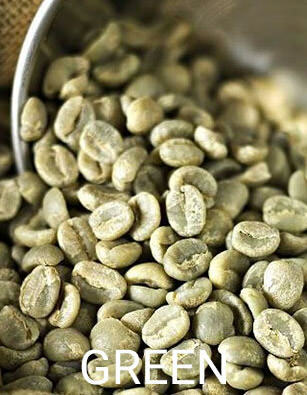 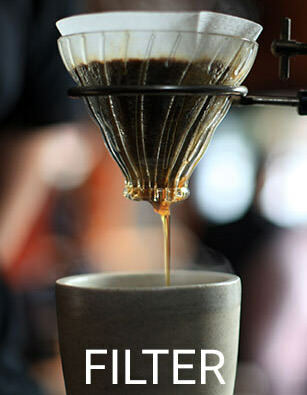 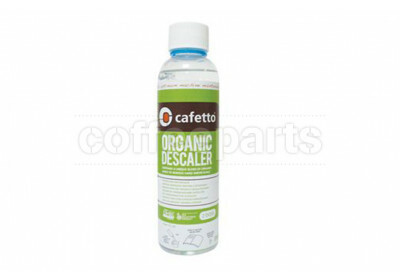 Other common products include the coffee machine descaler for both domestic home espresso coffee makers and commercial cafe machines, which is especially common for areas with hard water or machines without a connected water filter. 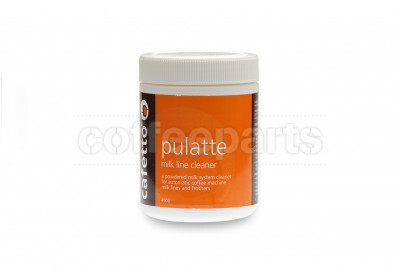 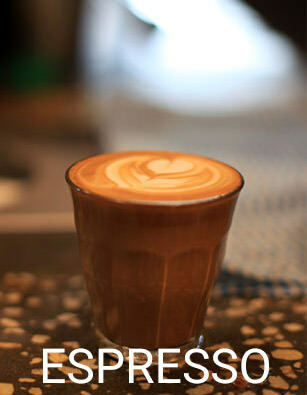 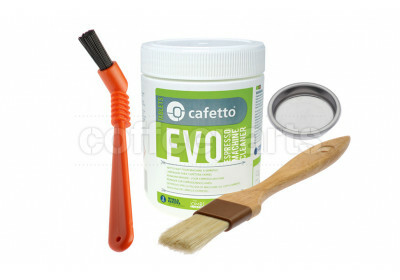 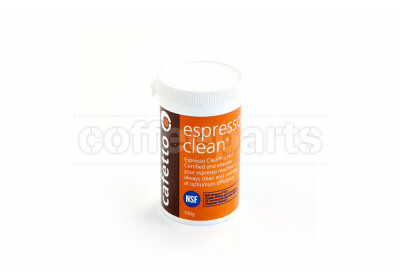 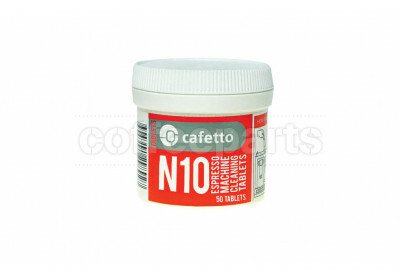 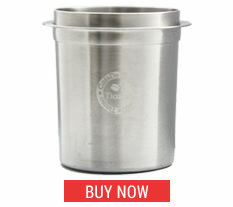 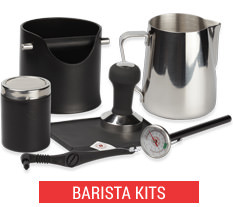 Cafetto also make a range of stainless steel cleaners, steam wand and milk frother line cleaners. 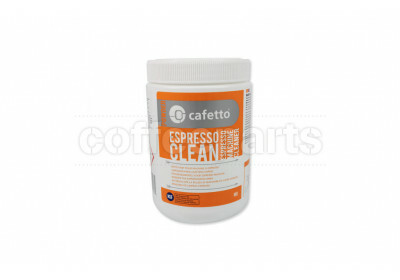 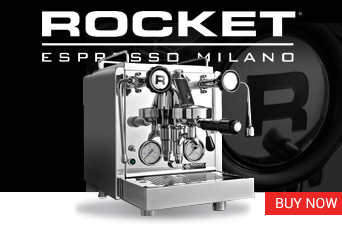 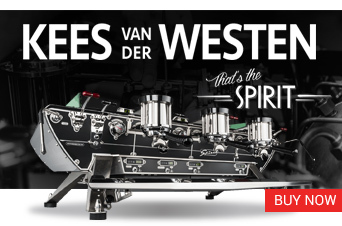 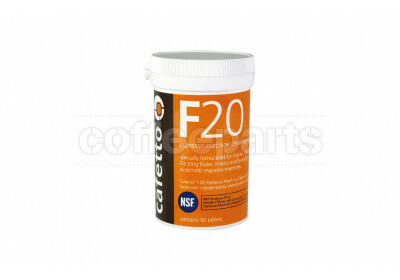 As such Cafetto really is the specialist manufacturer of cleaning and sanitation products for espresso, coffee brewing and dispensing equipment. 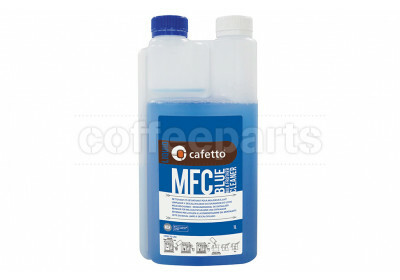 A common question is how to clean my coffee machine and Cafetto have addressed this with instructions on the label of all products supplied. 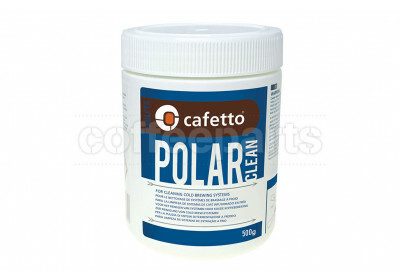 To help with this, most cleaners are available both as powder for you to control and measure your dose, and coffee machine cleaning tablets for fast and easy use. 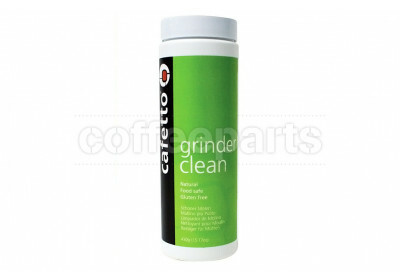 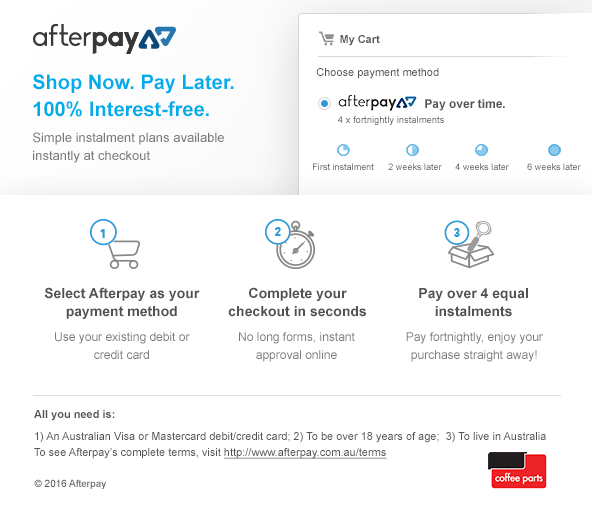 This makes cleaning simple!